Phones may have newer features and designs but will end up purchasing them through the same method you have been doing it. You will either buy them via the carrier, which is a method most people use, or through the big-box or online retailer. A small population will purchase them directly from the phone manufacturer. There are so many opinions in the market but the most crucial factor when you want to purchase is not what you like, it is what you care about the most. You can get to https://anewcellphone.com/best-phone-out-right-now/ if you want a phone that has features that will meet your requirements. It is the camera, screen, or just something else? Ultimately, the price boils down to pricing. In the olden days, possessing a big phone was not a necessity. People used their phones to text and talk. The cheesy 2D were not good to look at. For that reason, having a large screen was more like a burden and not useful. However, things started changing when smartphones got into the market. People started to love big screens and now the market knows that a small screen does not cut it. What size is right? The best sizes range between four to five inches because phones with handsets in this range provide maximum functionality and versatility. For instance, phones in this category are comfortable to hold with one hand and fits in the pocket. 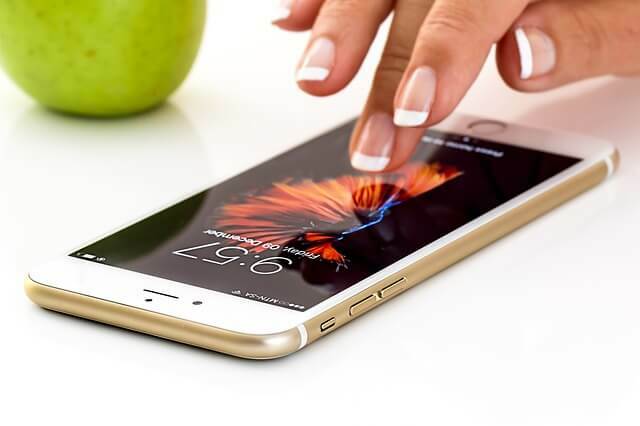 From the retina display to super LCD screens in phones, it is obvious that phone manufacturers emphasis more on the phone’s display for good reasons. The display is the first thing you see after turning the screen on. As a result, manufacturers get concerned with the screen size alongside its quality. The key factors which determine the quality of display are technology and resolution. Resolution of the screen is the pixels amount in the screen. If you get closer to a computer monitor or screen, you will realize a lot of minimal square. The squares are the pixels. The more they are, the clearer the display. When the screen has the required pixels, the eye cannot view them; bringing for the term “retina display”. High resolution helps you see a lot on the screen with more detail and clarity. When buying a phone, you need to ensure that it has a high resolution like 1280 by 720. As for the technology of the display, it is not really a feature to get worried about. The difference is between AMOLED and LCD screens. LCD screens have an advantage over AMOLED screens as a result of brightness and accuracy. Newer LCD display forms like S-LCD and IPS provide great color accuracy with perfect angles of view. AMOLED displays give saturates colors that are vivid. Even though they give out color saturation, AMOLED displays are not always accurate. They always seem to have a yellowish hue or a bluish tint in the screens. The most embarrassing and cherished moments are inside photos; it is all about the camera type you are using. A lot of individuals ditch the point-shoot cameras for phones when taking photos making it very crucial when choosing a camera phone. However, with many phones being laden with a lot of pixels, it is quite hard to choose a phone with the right camera. For this reason, it is hard to determine the camera of the phone by just checking the spec sheet. Do not waste your time asking the sales representatives because they will just tell you that the camera in the phone is exceptionally perfect, even though they have not tried it. The most effective way of finding out the phone’s camera quality is by looking at the videos and photos it has taken.